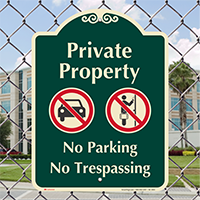 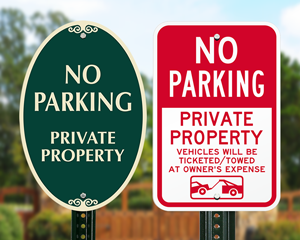 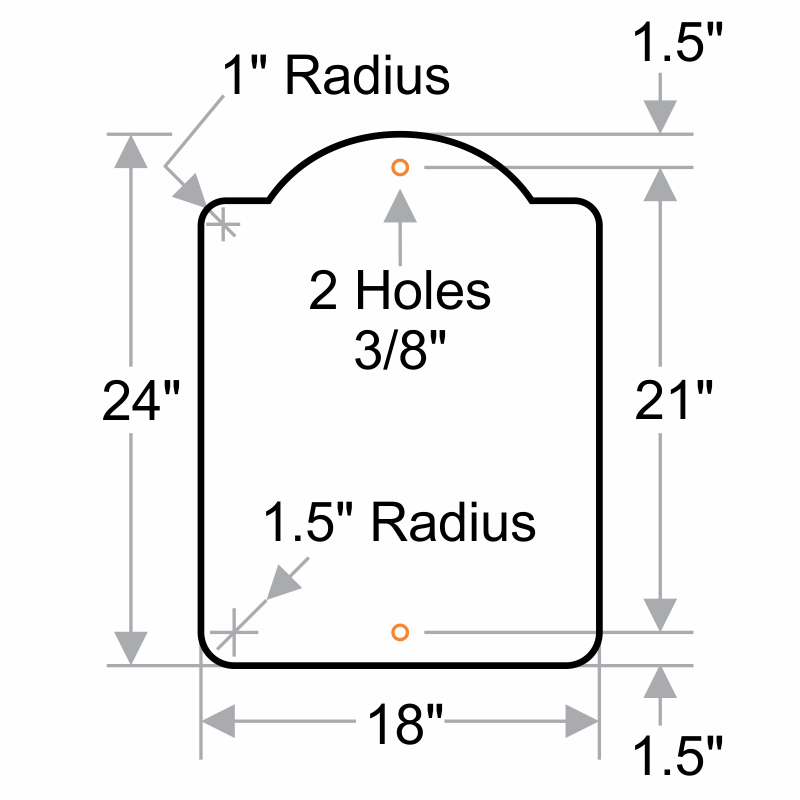 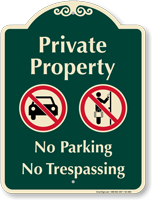 Use this sign to prevent people from trespassing on your property or parking their vehicle in your parking lot. 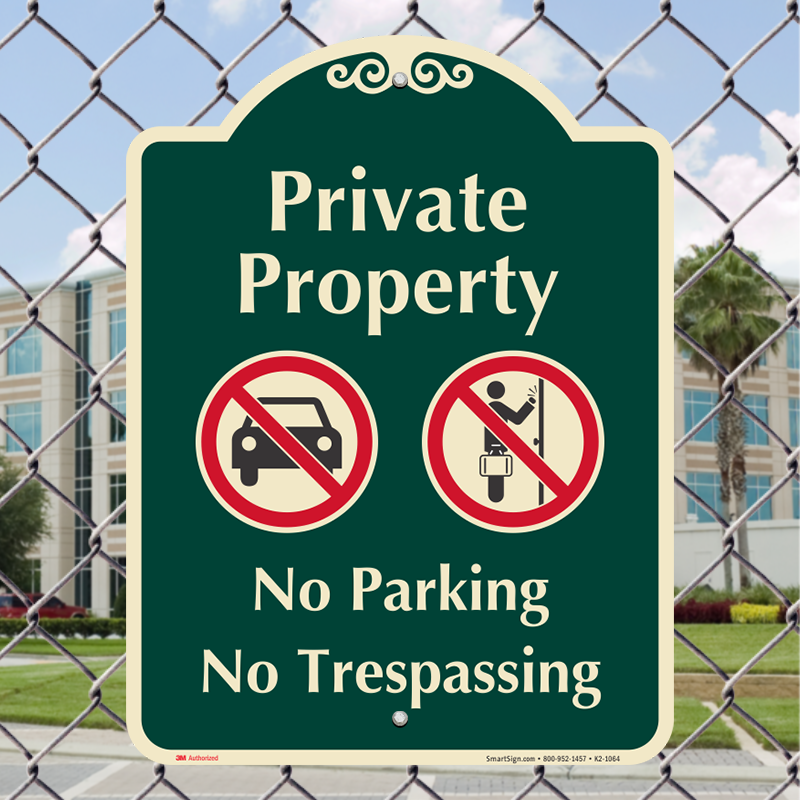 Excellent quality signs! 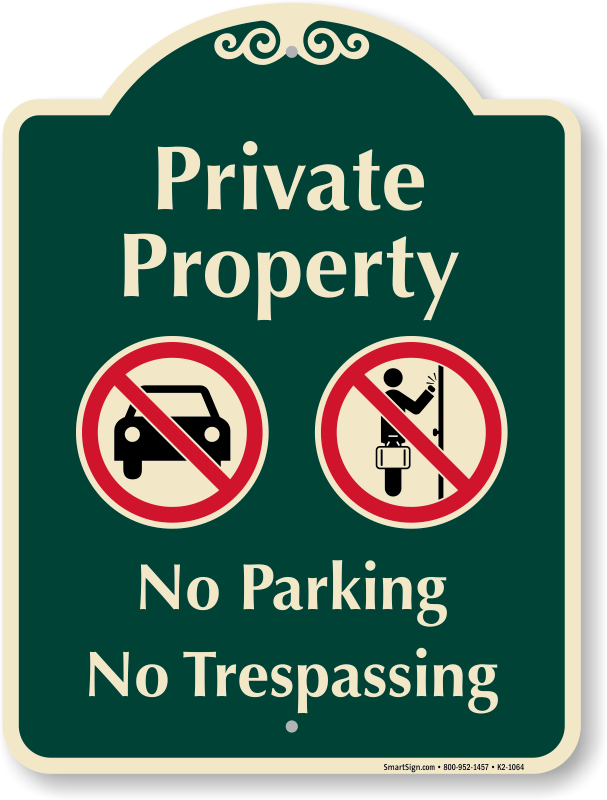 I'll buy here again.